Toy & Hobby Retailer editor Fiona Cameron shares her top 10 product picks from the 2017 Toy Hobby & Licensing Fair. These are the sets in which textiles meet electronics, an oddly perfect melding of two seemingly disparate categories and play patterns. Children aged eight years and over who are just learning to sew and are also interested in basic electronics can hone their skills sets in two areas with just one project. As manufacturing changes, and integrating technology into our everyday lives becomes the norm, the attention being paid to the emerging world of e-textiles and wearables with custom reusable parts will only increase. 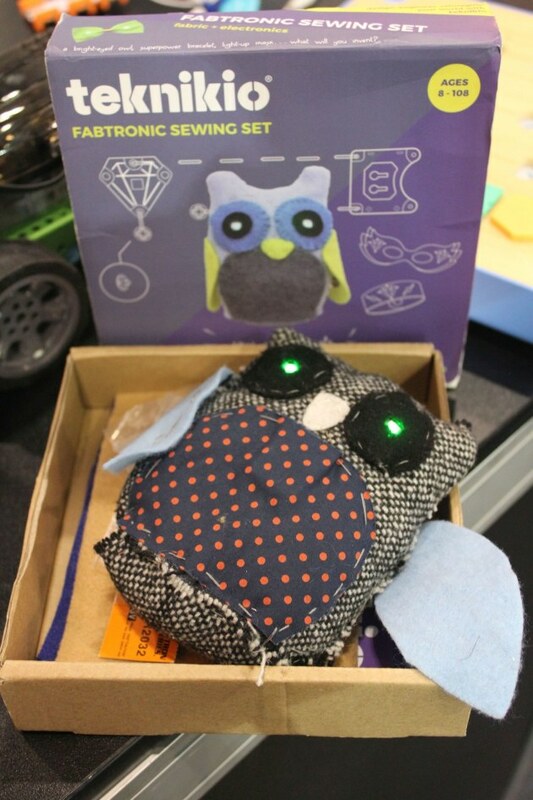 What's great about these kits is that kids can make and remake their projects as many times as they like. Even novices will be sewing light circuits in no time, while getting a thorough understanding STEM concepts while exploring design and the future of fashion! Pink Poppy Face Tattoos are adhesive face decorations that are safe and fun to apply. 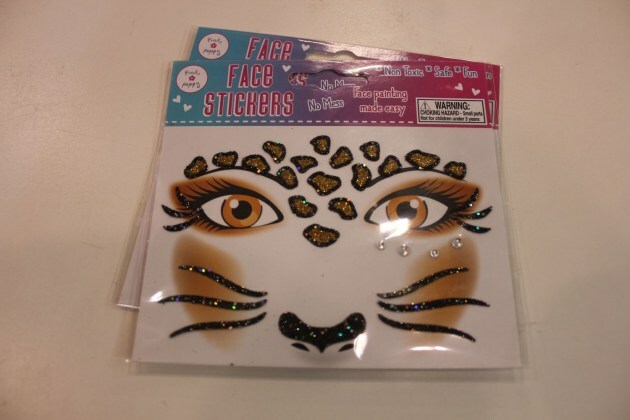 They are available in a range of designs, including fairy, tiger, leopard and cat motifs, and all feature colourful gems and sparkly, glittery detail. 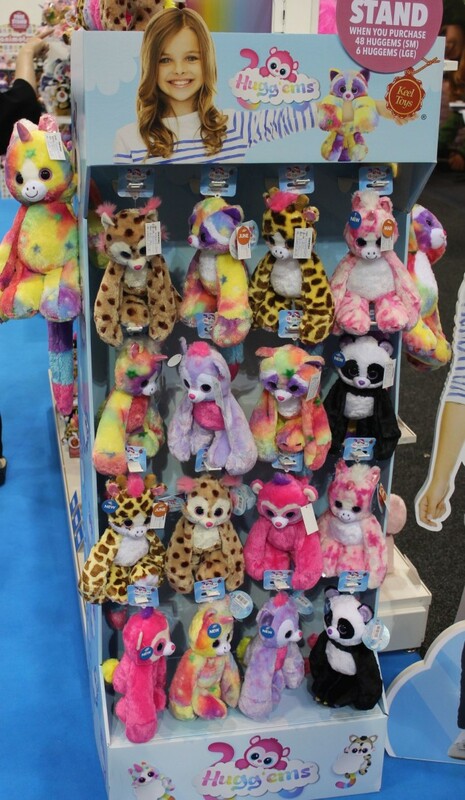 Hugg’ems are multi coloured animals who simply love to hang around and be hugged. The eight different animals – including unicorns – have weighted paws and floppy arms, allowing them to hang on an arm or over a shoulder, and when they been hugged enough, will flop back down over a chair until the next round of squeezing begins. Huggems are made from supersoft, uniquely-patterned fabric, and are available in two sizes: 25cm and 35cm. Korimco also has a floor-standing unit available to retailers that will fit the 25cm size plush. Future jewellery-makers aged eight years and over can create their own necklace or bracelets with this beautifully designed locket set that features everything from pendants and charms, to faux suede lace and cotton thread. 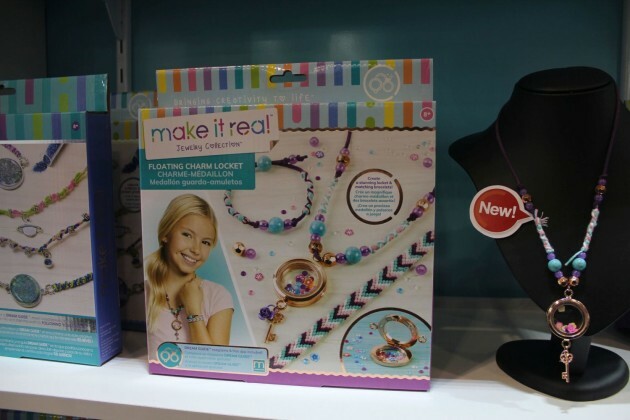 Creative types can work with a variety of materials to create a pendant necklace and two unique bracelets that they can later mix and match to express their creativity even further. instructions and an exclusive Dream Guide. 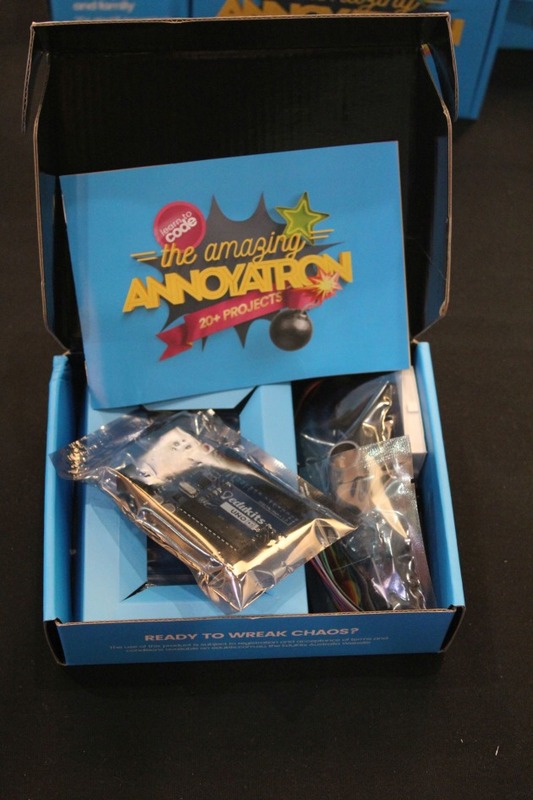 The Amazing Annoyatron is a fun electronics and coding kit that was developed by Michael Nixon, a 14-year-old technology whiz-kid based in Wagga Wagga NSW. Suitable for children aged 10 years and over, teens and even adults, the Amazing Annoyatron comes with 20 engaging projects that can be used to prank or annoy. Names for the projects include: Noise Bomb, Catchy Tunes, The Curiosity Killer, Wakey Wakey. The kit includes 30 parts such as a programmable computer board, USB cable, sensors and a range of electrical components which produce light and sound. Once Annoyatron builders have mastered the base projects, they can then modify them to make additional gadgets and gizmos, limited only by their imagination. 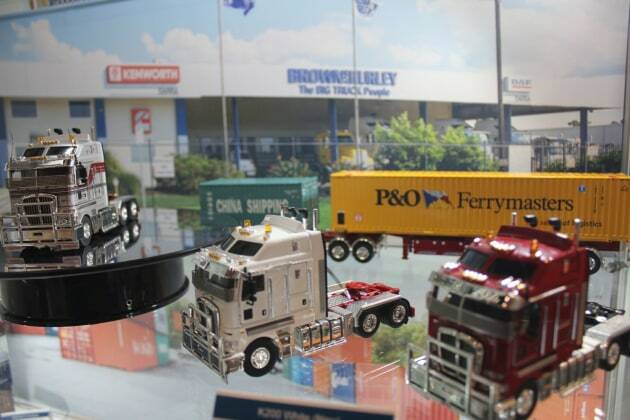 The new Kenworth K200 1:50 scale prime mover, shown with the Skel B Double combination trailer behind, is an eye-catching diecast that will be available at retail later this year. Drake Collectibles' model range is known for its authenticity and attention to detail. The K200 prime mover model features a pivoting bull bar, dual exhausts, dual air cleaners, cabin side flarings, roof spoiler, checkerplate mudguards and a rear tow hitch. The driver and passenger doors open, and it has been fitted with air ride seats, functioning suspension, a pivoting cabin, locking fifth wheel and a sliding fifth wheel. Other features that will be popular with collectors are the bogie drive, realistic engine, suspension and hose detail, wire mirrors, rubber tyres with metal rims, rubber mud flaps and photo-etched heat shields over the mufflers. And let's not forget the Australian licence plate. 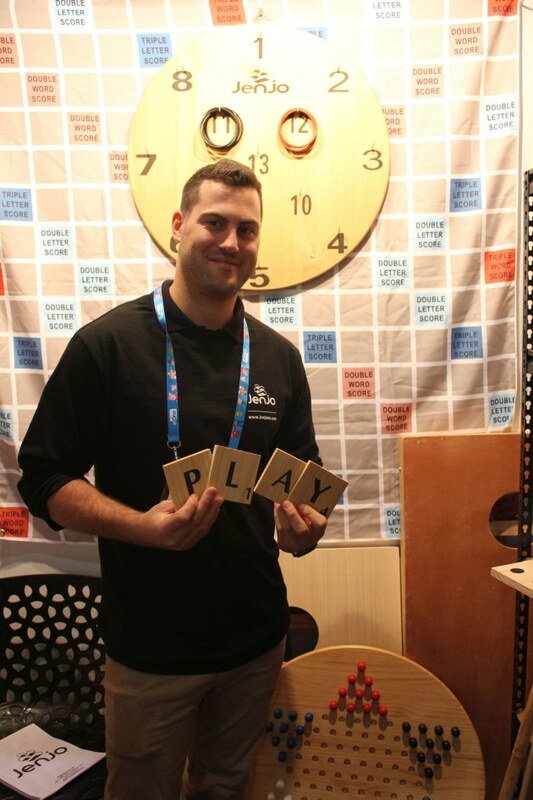 This over-size take on the traditional game allows four players to test their vocab and strategic point scoring ability. This game comes with 100 wooden square tiles (8.5cm each), four double row racks (88cm each), a 1.5m square high-quality vinyl mat, four still pegs, playing instructions and one nylon carry bag that is all packaged in a cardboard box with a total weight of around seven kilos. There is also a huge, fold-up, printed board available too. Sure to be a great hit with fans of the ubiquitous pool noodle, nooconz are connectors that brings the construction play pattern to water-based fun. 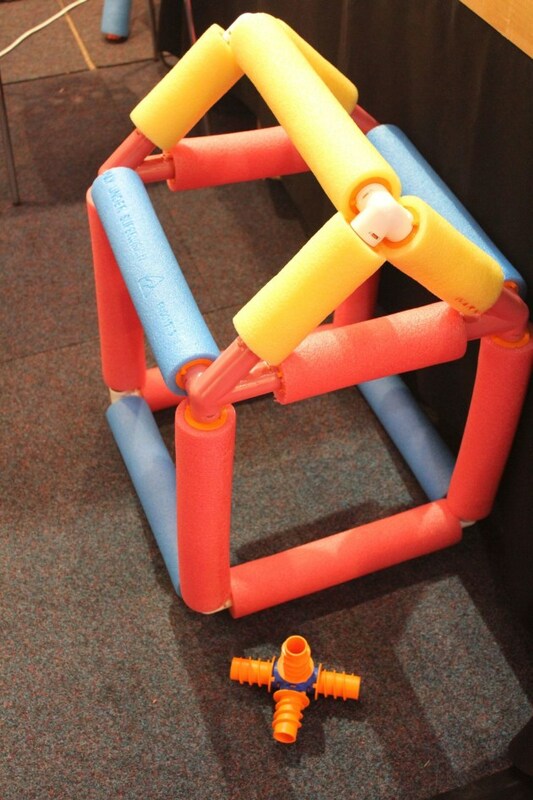 This new, innovative building system developed by Bruce Kremmer, a Sydney-based engineer, that allows big kids and little to create exciting ideas with pool noodle connectors. The current range includes a Horsey kit, as well as Hoop Joiners and Goal kits. New items on the horizion are the Basketball Hoop and Volley Ball Nets. All items are designed and manufactured in Australia. One of the more interesting themes to hit games last year is the biological system of photosynthesis, not a process that one might immediately spring to mind as an adversarial premise however,but one that does give an insight to the competition at the heart of the natural world. In Photosynthesis players must use the sun to grow their own trees and cast shadows onto their opponents’ trees. The sun shines brightly on the canopy of the forest, and the trees use this wonderful energy to grow and develop their beautiful foliage. Players need to sow their crops wisely in order that the shadows of their growing trees can slow opponents down – but remembering that the sun revolves around the forest. Each player generates sun points based on the size of their trees that are not in shadow and then spend points to either plant seeds, grow a seed into a tree, or grow a tree into the next size. Once players have trees at full size they may remove them from play to score victory points based on the location of the tree, spots closer to the centre of the board are worth more points but are more easily covered by shadows. After each player has taken a turn the sun rotates around the board in the direction of play, and then play begins again. Once the sun has made a full journey around the board three times the game ends, and players compare how many victory points they have from removing trees. 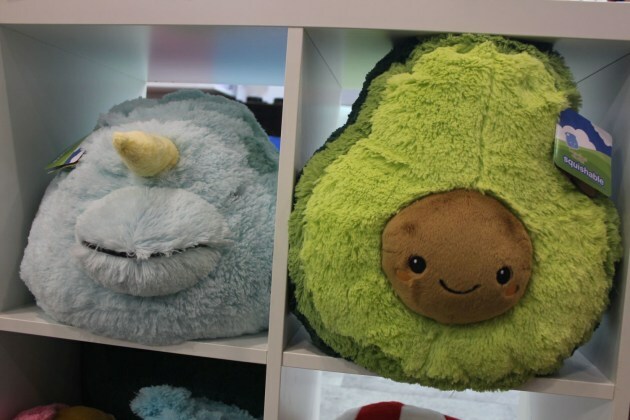 Squishable are adorable, giant fuzzy stuffed plush with designs ranging from favourite foods through to favourite animals. They're incredibly soft, huggable, and cuddly. Comfort Food Avocado calls to mind everything we love about avos: extra-satisfying spread on toast; extra-yummy as a dip on chips; and extra-easy to tell when they're ripe. This particular Avocado has extra-extra: extra cuddles compared to the average avocado or an average giant plush. With 38cm of squishy green squishiness and the happiest, cutest avo pit you're ever likely to see, this all-new polyester fibre-filled plush is sure to be embraced by just about anyone aged three years and over. 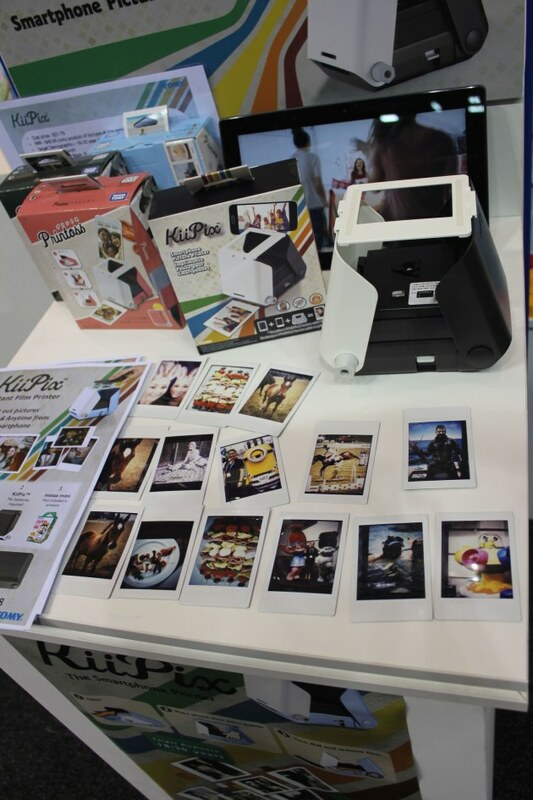 Tomy's new smartphone printer product, KiiPix, is unlike most other instant cameras or photo-printing devices currently on the market. This affordable instant picture printer produces retro-styled photos from any smartphone, and does not require batteries, an app or Wi-Fi to use. Instead, users aged 13 and over simply open up the device, place a smartphone on top, press the button and rotate the dial to print out the photo. The KiiPix is compact in size and is available in three colours: cherry blossom, sky blue and jet black. I know this range is not strictly a toy but it will be at home in any shop or bedroom, and is a supreme resolution of form and function. The Lego Brick Drawer is a fun storage box with drawers for toys – and Lego bricks – as well as nursery items, office utensils and other small items. 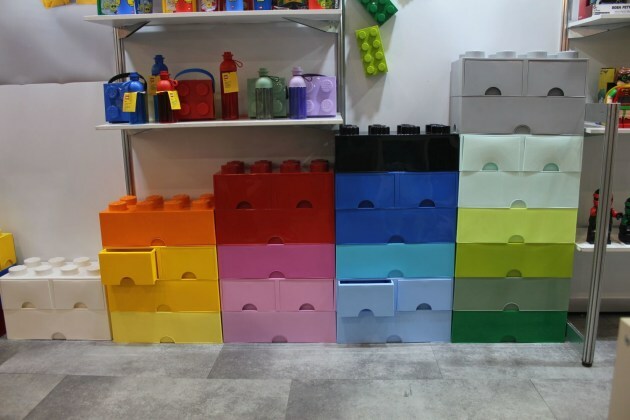 The storage boxes, made from Polypropylene and is BPA and Phthalate free, can be stacked together on the floor, or placed on a desk or a shelf and are designed to fit with the Lego Storage Brick System. As well as offering great storage options, these can be decorated and played with too.